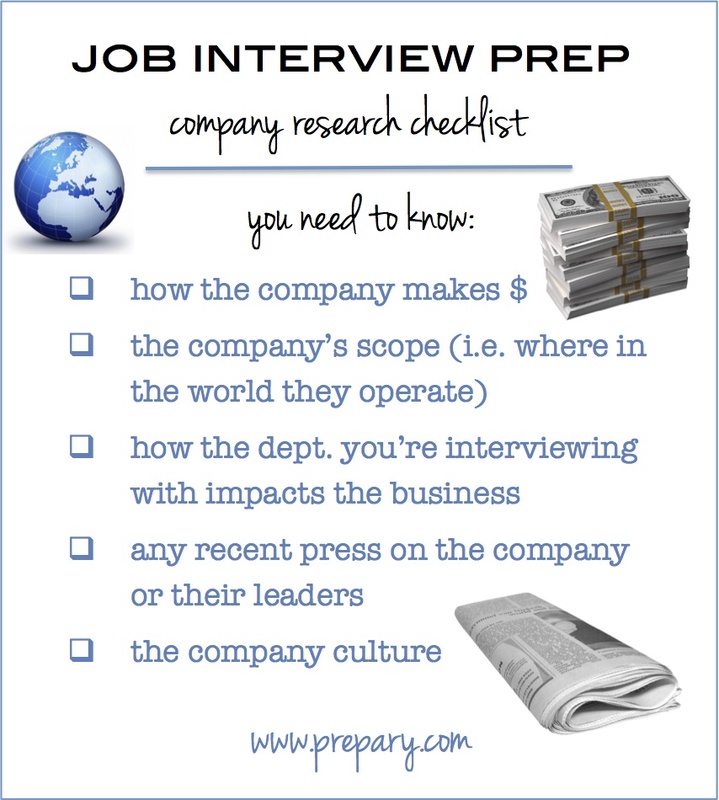 Doing your research on the company is one of the most important pieces of preparation before an interview. If you are considering working for a company, you better know a little but about what they do and why you want to work there. Not only will you be asked this straight up but it will also come through in other answers. 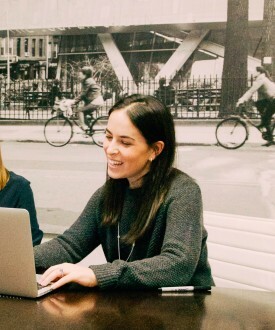 How the company makes money (or plans to in the future): This is probably the most important thing to understand because it will lead to you to a total understanding of the business. Large companies can be organized into smaller “lines of business” and those lines of business are usually determined according to the different avenues in which the company makes money. You need to know which of those you are interviewing within and also know a bit about what the rest of the company does. Smaller companies may not be divided this way but it’s still important to know where their business comes from. Using retail as an example, you’d learn that their revenue comes from a combination of store and online business. The company scope – this will tell you where the company is operating (location-wise) and also how big of a presence they have in each location. It’s important to understand this before you go into an interview. It’s also important to understand if the office you are interviewing with is the main office or one of the additional offices. In the interview, it will be good to get a sense of how much you might collaborate with other offices/locations within the company. How the department you’re interviewing with impacts the business: This piece of information is an important one to understand. Knowing how the role you’re interviewing for impacts the business shows a really deep understanding of how the company operates. If you don’t feel like you have a great grasp on that going into the interview, definitely try to learn more about it during the interview. Being able to see and measure your impact will make you happier and more satisfied in a job. Recent Press: A simple google news (news.google.com) or newsle (newsle.com) alert will help you find out recent press about the company you are interviewing with. Though you can find some information on the company website, it may be more general (and older) information. You also want to know what’s been happening lately (are they working on new product or opening in a new country?) You may be expected to know about these things and be up on them in the interview. The company culture: I could write endless posts on the importance of company culture when making an offer decision. However, it’s important to know about it before an interview as well. This way you will have an understanding of how to dress, how to communicate and much more. Now companies show off their cultures through social media and on their careers page. Poke around to see what it’s all about and use that to your benefit during the interview. 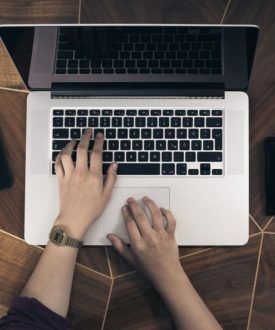 Going through this checklist and knowing about these 5 things will help you ace many questions in an interview such as “why do you want to work here?“, “What have you learned about our company?”, and “Why do you think this job is a good fit?“. It will also give you the material you need to answer many other questions in a way that is informed and comes across as intelligent. So save this checklist, pin it to your wall (or your pinterest!) and go through it the next time you are preparing for an interview.